Right in the heart of Hamilton is a new, fresh and exciting environment for you to relax it. 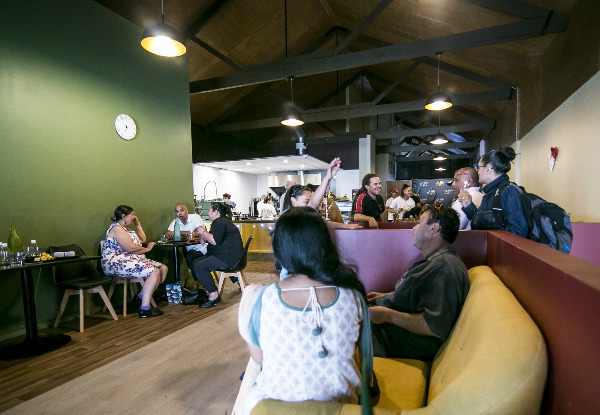 Part café, part recording studio, De Stylez Cafe is the perfect place to spend your day and munch on some good food. 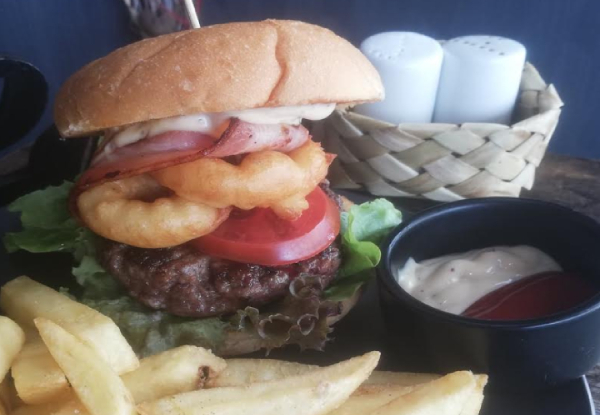 They have a fantastic menu with mouth-watering burgers. Pop in Monday to Friday for delicious kai and great vibes. 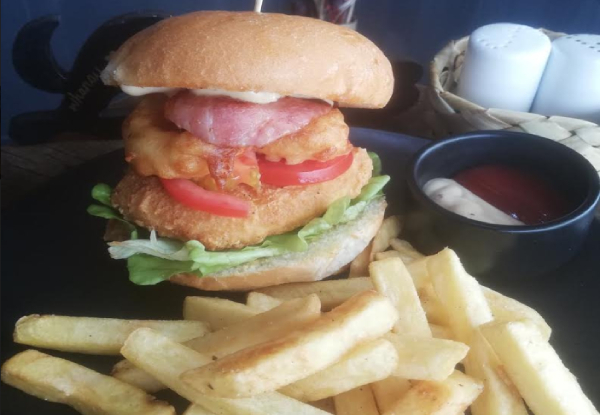 Grab any two burger meals with chips for $20 from De Stylez Studio Mix Cafe. 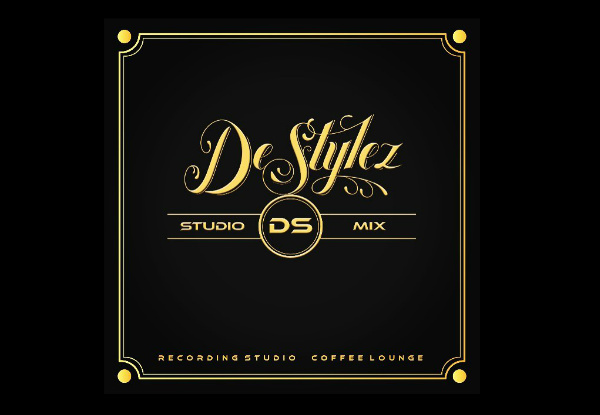 De Stylez Cafe is a recording studio and coffee lounge blended together to create a new, fresh and exciting environment for you to relax in. Record yourself in the fully equipped soundproof room and gift it to loved ones. 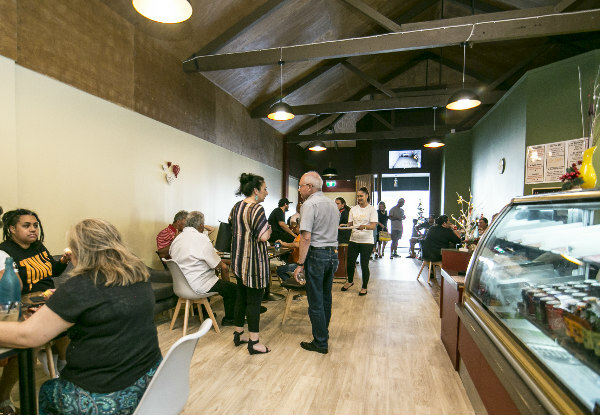 Relax in their cafe and choose from a range of delicious food from their menu. Bookings not essential. Subject to availability. Not valid on public or statutory holidays throughout the Christmas season. Valid for TrebleBurger or BassBurger with extras stipulated in the copy. Valid Monday to Friday 9.00am to 3.00pm & Saturday 10am - 2pm. Valid for food and non-alcoholic beverages. One voucher is valid for ­two people. Maximum two vouchers per table/booking. Must be used in one visit. holidays. No refunds unless required by law. No cash back. Not to be used with any other offer. The meal includes a side of fries and sauce per burger. No vegetarian, vegan, or gluten-free options available. No refunds unless required by law. No cashback. Not to be used with any other offer.